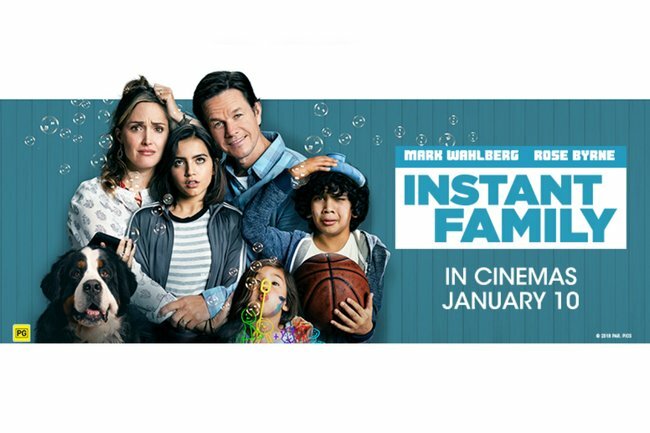 Instant Family trailer, cast and competition on Mamamia. 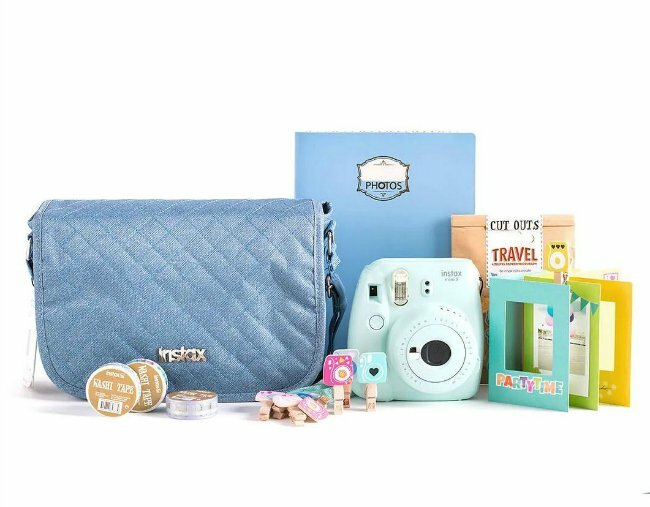 Win a $500 cash card and Fujifilm Instax Mini 9 camera thanks to Instant Family! Parents, grandparents, uncles, aunties, cousins, we have a competition you’ll love. Instantly. Mamamia and our friends at Paramount Pictures Australia want to give you the chance to win a prize pack to capture the your family’s best instants, to celebrate the release of the heartwarming new film Instant Family. You could win one of seven $500 gift cards and a Fujifilm Instax Mini 9 camera (valued at $124), which takes instant photos just like a polaroid! It&apos;s all thanks to Instant Family. When Pete (Mark Wahlberg) and Ellie (Rose Byrne) decide to start a family, they explore the world of adoption. When they meet a trio of siblings, including a rebellious 15-year-old girl (Isabela Moner), they find themselves unexpectedly speeding from zero to three kids overnight. Now, Pete and Ellie must hilariously try to learn the ropes of instant parenthood in the hopes of becoming a family. 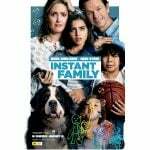 Instant Family is inspired by the real events from the life of writer/director Sean Anders and also stars Octavia Spencer, Tig Notaro and Margo Martindale. In cinemas JANUARY 10. To enter, tell us in 25 words or less below, what&apos;s the best thing a parent or grandparent has done for you? Instant Family is rated PG, and is OUT NOW in Australian cinemas. It is OUT NOW in cinemas!